All iPhone 4 owners could agree in one thing: the iPhone 4 is one of the best looking and designed phone that have ever been released. One of the first thing people do when they get their iPhone is to put the phone into a cover to decrease the damage and protect it from scratches when the phone gets drop or accidentally something happen to it. 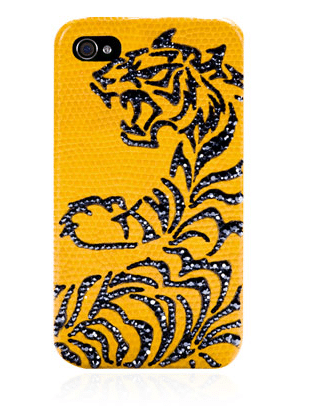 Before putting your iPhone 4 into any looking case or bumper, you should do a search and look at all iPhone 4 cases available and you will find one you like that look good in your phone. 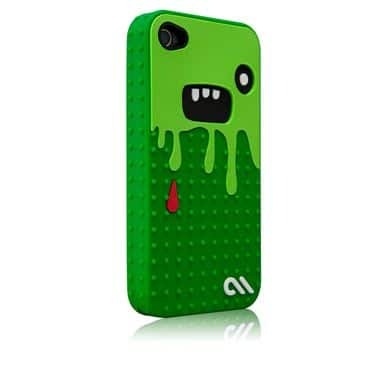 Here is a list of unique and good-looking iPhone 4 cases that you should consider if you’re looking into buying acase for your phone. 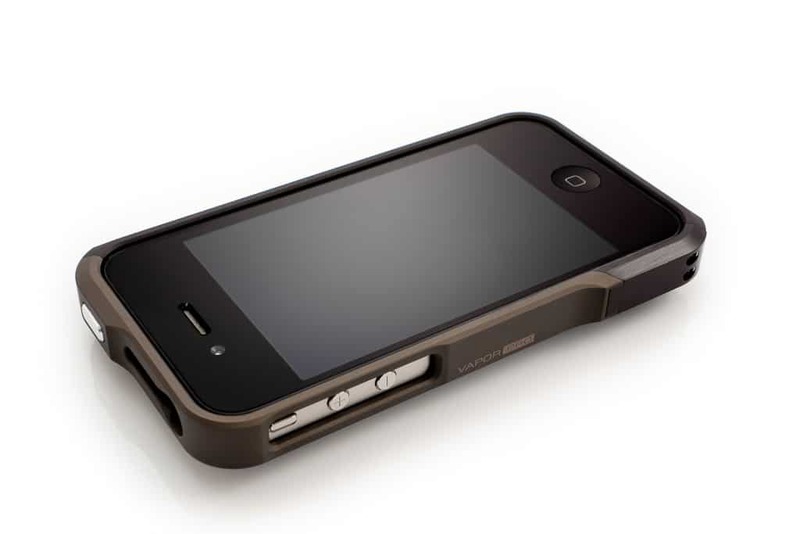 This case is a very simple case easy to snap on and access to the phone ports. It also has some Swarovski crystals. 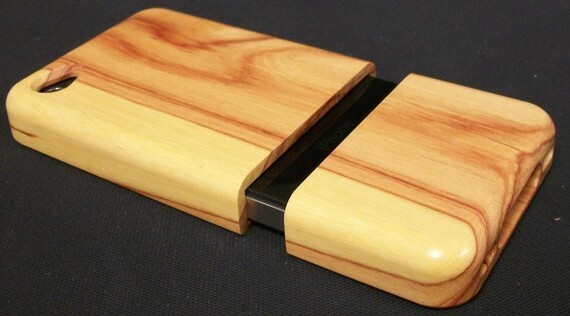 The iPhone 4 Cubist Case is a great and very unique case from Case-Mate. It features transparent geometric pattern. 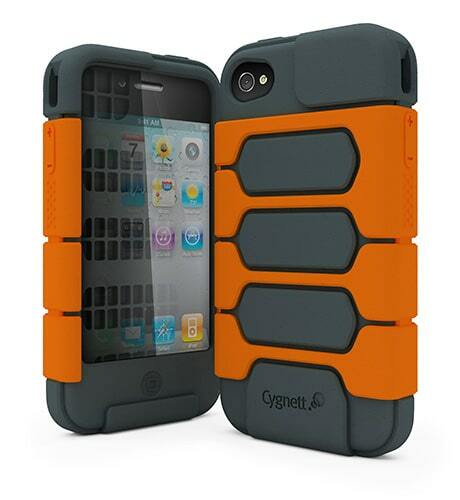 Impact resistant, flexible plastic shell. 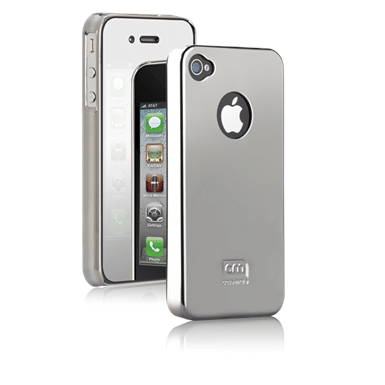 This amazing metallic silver case is a nice case; it won’t hide your hide your iPhone design and it will keep it protected. This case also comes with a mirrored screen protector. 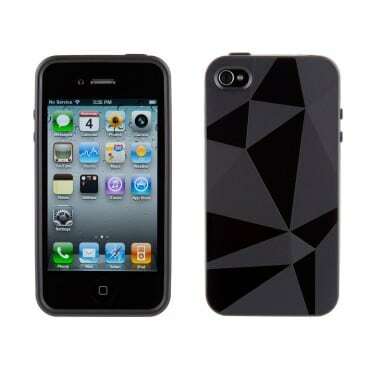 As you can see, this angular GeoMetric case is a very simple iPhone 4 case to use. Its texture and its looks makes it very different from other cases you see. 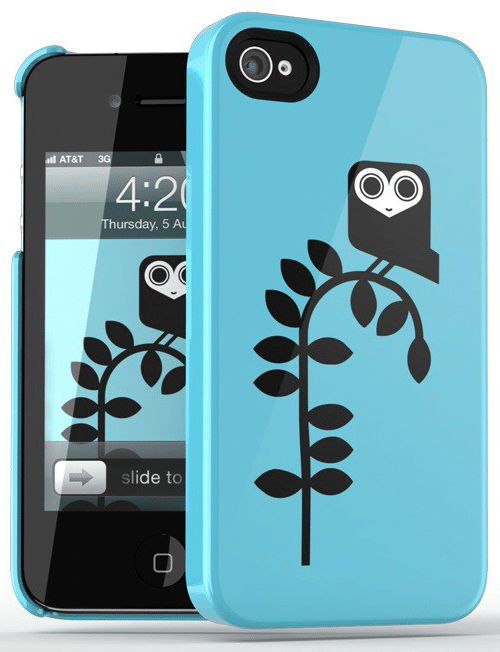 If you like cartoonish-looking iPhone 4 case, then this would be the perfect case for you. A nice monster design and easily access to your iPhone ports and functions. 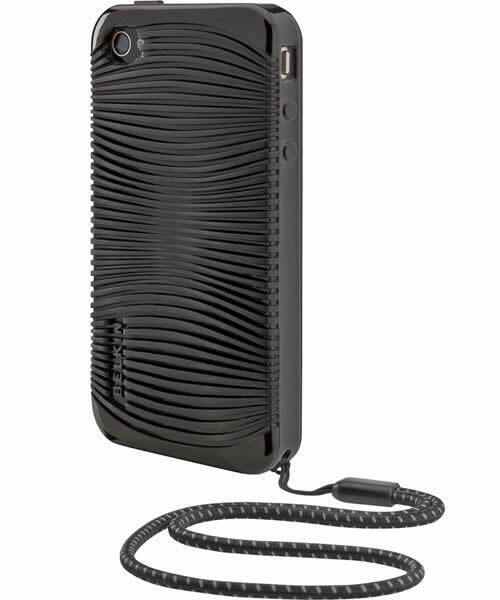 Case come with Removable Strap and cool wavy texture. 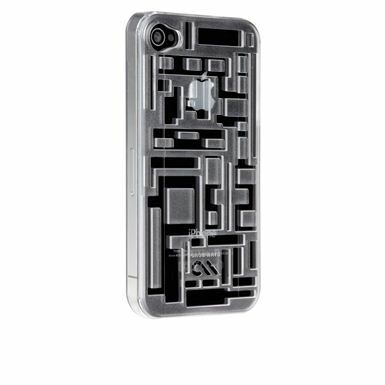 This is the perfect cover if you work in a hard work like constructions work or you really don’t want your iPhone 4 to break.